As per a note sent to all secretaries of the Union Government, the Prime Minister’s Office is planning to merge some National Tribunals into larger entities and ensure efficiency. This is also to avoid overlapping/ identical functions being discharged by these tribunals. "The powers which are normally vested in the courts were conferred upon these tribunals for quick justice based on the principle of natural justice and also to reduce burden on the regular courts," says the note. 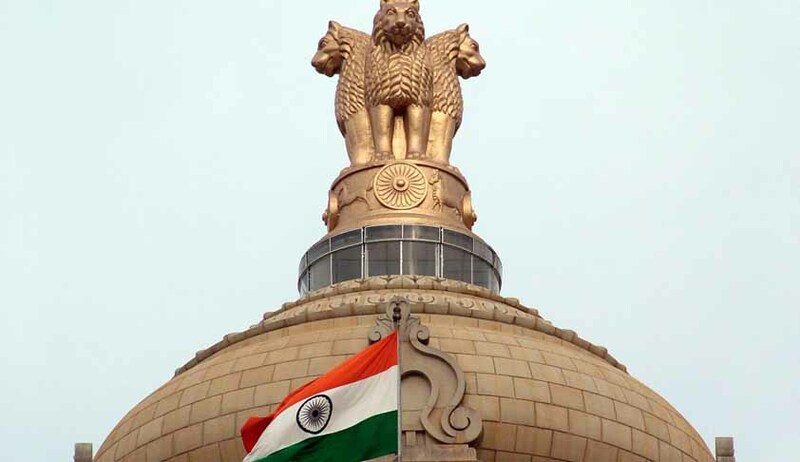 There are 35 national tribunals under diverse ministries including the prime corporate arbiter, the Company Law Board, to political sensitive Cauvery Water Tribunal to bureaucracy's grievance redressal mechanism, the Central Administrative Tribunal. Law Secretary P.K. Malhotra noted that the PMO hence wants all the Ministries to identify Tribunals that can be clubbed together, by March 5. This would involve information to be furnished by each Ministry providing details of the number of cases filed and disposed of in the tribunal and the funds sanctioned and spent by the tribunal in the last ten years. The Ministries hence need to answer questions such as, "From what date has the tribunal started functioning? What is subject matter jurisdiction of the tribunal? How many benches of the tribunal have been sanctioned by the government? If more than one bench has been sanctioned, please indicate the locations and territorial jurisdictions of other benches". They also have to provide data showing the number of posts of members of the tribunal, their technical and administrative expertise and their qualifications. The idea behind the project seems to be to hasten the decision making process. Recently, Parliamentary Standing Committee on Personnel, Public Grievances, Law and Justice highlighted certain key changes in its 74th Report on the Tribunals, Appellate Tribunals and Other Authorities (Conditions of Service) Bill, 2014. You may read the report here.